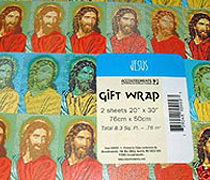 This wrapping paper is good for every holiday or special occasion. 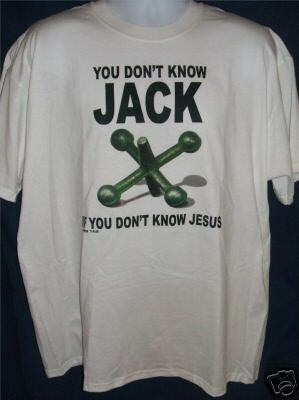 This shirt will have people flocking to kingdom in repentance. Todd Bentley - Forget Preaching About Jesus...Get People to "Believe in the Angel"
Apparently "God" isn't interested in the church hearing about Jesus any more. Todd Bentley claims that God wants people to believe in the angel named "winds of change" that supposedly visited Bentley at the beginning of the Lakeland "revival". Galatians 1:8 But even if we or an angel from heaven should preach a gospel other than the one we preached to you, let him be eternally condemned! 9 As we have already said, so now I say again: If anybody is preaching to you a gospel other than what you accepted, let him be eternally condemned! 1 Cor. 2:1 And I, when I came to you, brothers, did not come proclaiming to you the testimony of God with lofty speech or wisdom. 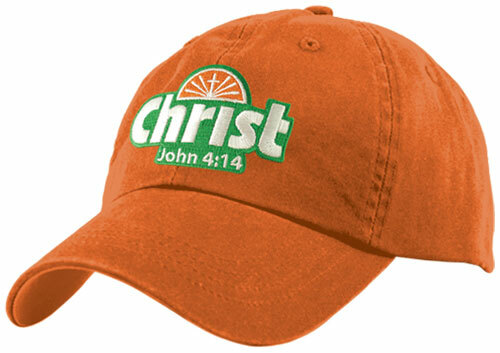 2 For I decided to know nothing among you except Jesus Christ and him crucified. Nifty witness wear for your dog! 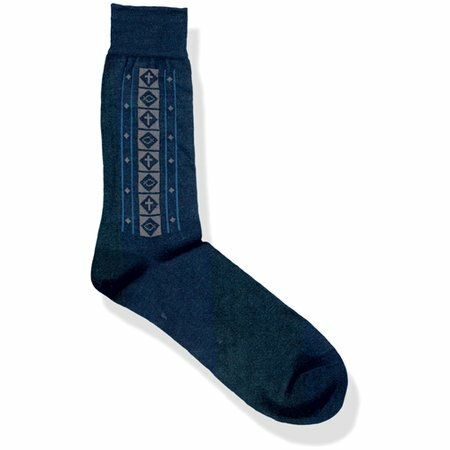 These are for walking in the steps of Jesus. 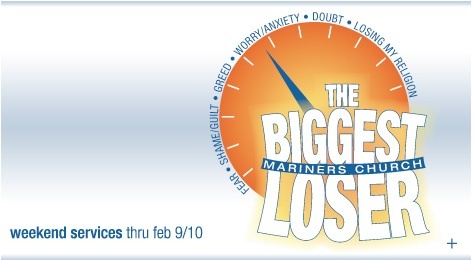 Mariners self-help & pop-psychology center Church is the type of self-help & pop-psychology center church that can help you overcome, fear, shame, worry & anxiety and doubt. As an added bonus if you show up this week you can learn how to better manage your finances. What we'd like to know is how come NOT ONE of the apostles ever preached sermons on these self-help & pop-psychology topics? Could it be that they were too busy preaching 'Christ and Him Crucified"? 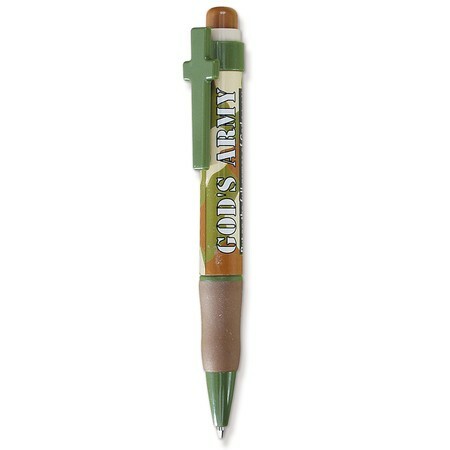 Now you too can wage "Christian Jihad" with the God's Army pen. 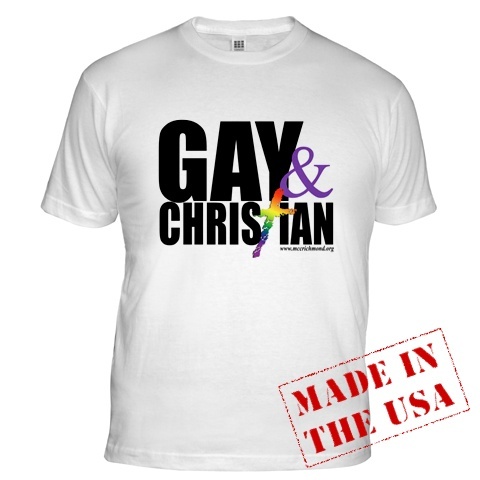 Somehow we don't think this shirt is saying that the person wearing it is a "happy" Christian. Nor is it saying that this person is repentant for the sin of homosexuality. The idolatrous notion that "we all worship the same God".